Traffic engineering in simple terms provides for the safe and efficient flow of traffic on roadways. At best, it is an imperfect system, and at worst, it can be a nightmare. Most drivers experience traffic delays due to road maintenance, accidents, or severe delays or stoppage due to poor design coupled with congestion. 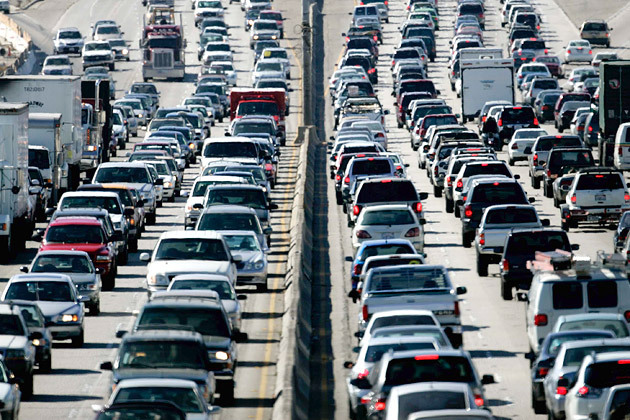 This can often be experienced on the IH-35 corridor between San Antonio and Austin. Poorly designed interchanges and freeway entrances and exits are the major cause for delay along our Interstate Highway System. Poorly placed traffic lights, intersection design and location, poorly maintained roads, as well as speed bumps cause problems on local roadways. 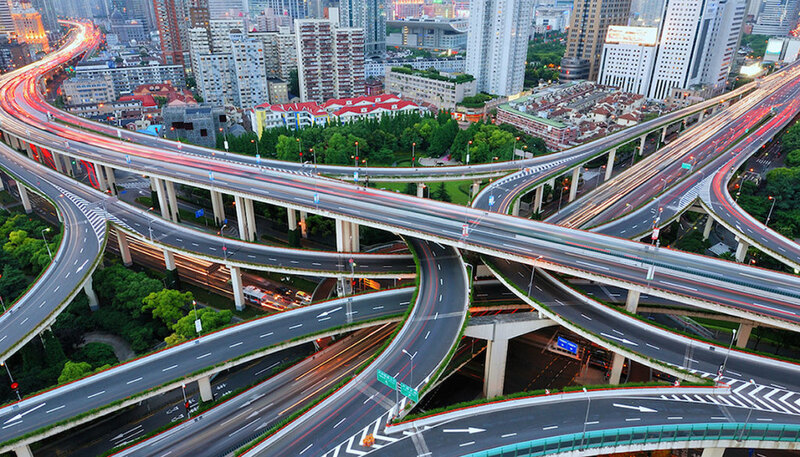 Despite congestion around major cities and a few design flaws, our Interstate Highway System is a marvel. This 47,856-mile network of roads was established in 1956 by the Federal Aid Highway Act of 1956. President Dwight D. Eisenhower who had experienced travel on the Reichsautobahn in Germany is credited with the championing and the creation of the Interstate. It was – and is – quite an accomplishment when compared to such modern legislative marvels as Obamacare. The Interstate took 35 years to complete at a cost of $114 billion with more than 1,300 miles per year being completed. It kind of makes you wonder why contemporary road construction is so slow. About 70 percent of the funding for the Interstate is paid for through federal and state fuel taxes and is supplemented to a lesser extent by toll roads. Toll roads are advantageous because the people using the road pay for it. One example is the Kansas Turnpike which is integrated with IH- 35. The Kansas Turnpike is a 236-mile toll road that was completed in 1956 after two years of construction. Nearly 120,000 drivers use the road daily, and it derives its entire funding from collected tolls. No tax money is used for administration or maintenance. Truly a modern marvel. Our Interstate Highway System was declared complete in October of 1992, but plans for expansion continue. One expansion was initiated to facilitate trade with Canada and Mexico. This expansion was spurred by the North American Free Trade Agreement (NAFTA) which became effective in January 1994. The proposed highway, IH-69, is supposed to connect Tamaulipas, Mexico, to Ontario, Canada. It has been 23 years since this began, and little construction has been completed. A lack of funding is the largest contributory factor, so I would suggest that Canada and Mexico should pay for it since they are the biggest beneficiaries. However, Mexico should only pay its portion after it pays for The Wall. While our Interstate Highway System is a marvel, local roads are often poorly maintained, and at times you have to wonder about the quality of traffic engineering. I suspect that on a local level political pressure has too great of an influence on traffic engineering. For example, speed bumps have become the norm on many residential streets. Presumably they are built to slow down traffic, but the poor condition of many residential streets forces the traffic to slow down without speed bumps, and speed bumps merely aggravate the problem. The speed limit on residential streets is 30 miles per hour, but speed bumps force you to drive at around 10 miles per hour, so is this good traffic engineering? If the desired residential speed limit is ten miles per hour, then post a sign that says ten miles per hour and eliminate the speed bumps. In some cases, the speed bumps are too high, so they should be called speed mountains. This is evidenced by the scarring on the speed mountains caused by cars dragging their undercarriage over the mountain. It would seem that local traffic engineering prefers to sacrifice the efficient travel of the many for the benefit of the few. 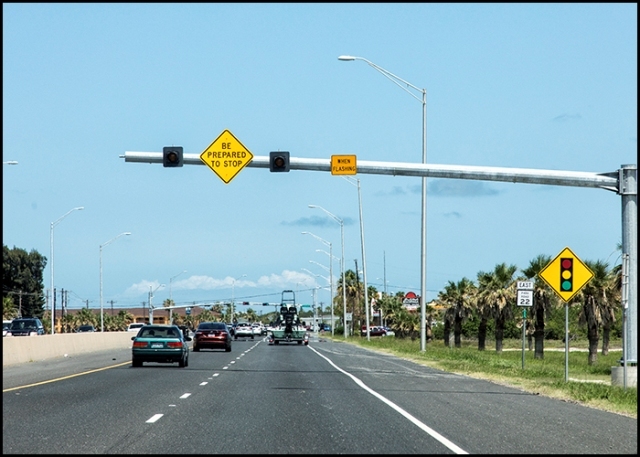 Traffic light placement and timing are critical to efficient travel, and many of the newer light systems are using advanced technology to help the flow of traffic. The new light systems using artificial intelligence are sometimes referred to as smart lights. The new traffic light located on Park Road 22 at Aquarius Street is one type of smart light called Advance Warning for End of Green System (AWEGS). This lighting system provides advanced notice to motorist approaching the traffic signal to stop, kind of like the old sign that said “traffic signal ahead.” Advance warning signs are generally believed to be most effective at intersections hidden from the view of approaching traffic and on highways where traffic signals are least expected. In other words, they are believed to be effective in locations where a traffic light should not be located. 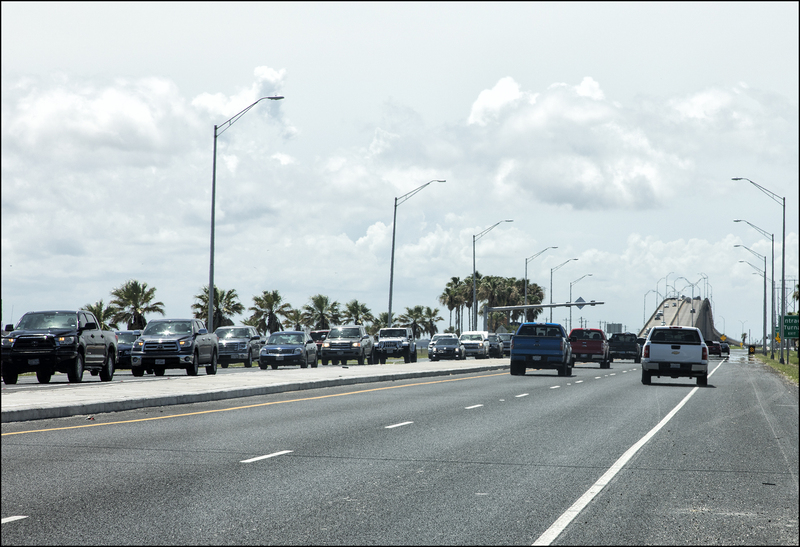 The AWEG System is effective at reducing the number of motorists running the red light, which has been demonstrated at installations in College Station, Brenham, and other locations around the state. The system works best when traffic volumes are under 15,000 motorists daily. When traffic volumes are greater than 15,000, traffic backs up, and the advanced warning system is less effective. Many motorist have already experienced the delays on Park Road 22 during spring break and Memorial Day weekend. Motorists should expect more delays with the upcoming Independence Day holiday. It seems a smart light cannot overcome a dumb location.